EG27 contains a broad selection of grasses, herbs and clovers which complement each other to produce a productive sward. 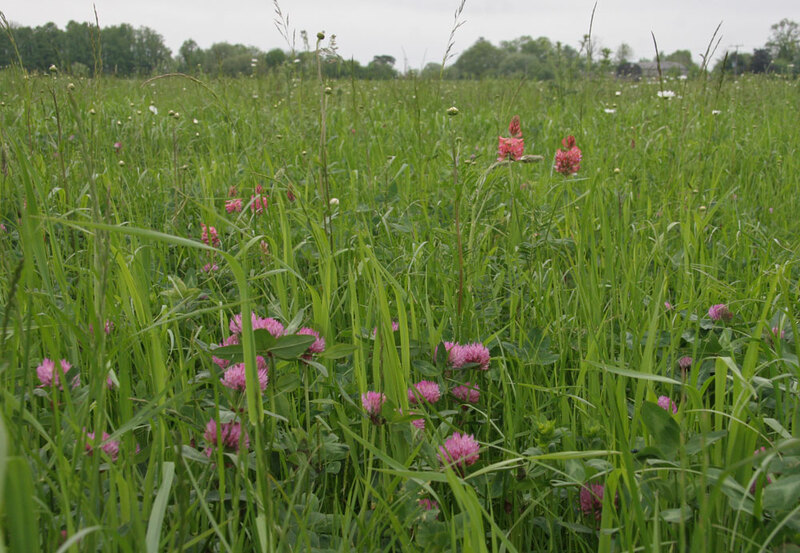 The additional legumes and herbs included in this ‘Special grazing mix’ potentially deliver natural nutritional and medicinal benefits for livestock, plus some pollen and nectar for wildlife. EG27 may not be as high yielding as modern ryegrass leys but is more stable and dependable over a range of soil and weather conditions with less need for inputs of fertiliser and chemicals. It is ideally suited to low input extensive grazing systems and for ‘amenity grazing' such as in country parks and pony paddocks. Seed is best sown in the autumn or spring, but can be sown at other times of the year if there is sufficient warmth and moisture. Spring or late summer/early autumn are better for the clover components of these mixtures which are more susceptible to slug and frost damage if sown later. In good growing conditions (warm soils and adequate rainfall) the grass will establish and need its first management around 6-10 weeks from sowing, by which time grass will have reached around 10cm height. Light grazing with livestock can be introduced at this stage. Sheep are to be preferred as they have lighter feet and nibble grass back neatly and so encourage the grass to thicken up by tillering at the base. Cattle are likely to damage a young sward by tugging at the grass, and from their heavy hooves. Graze for short periods initially to avoid over grazing and allow time for the grass to recover. Avoid grazing if the soil is saturated with water. Alternatively, top initial growth (sown species and weeds) to encourage the sward to thicken up and restrict any weed growth. Remove or disperse cuttings so as not to leave mulched patches which will kill young grass. Once the sward is well established with good ground cover and strong roots livestock can be introduced freely to graze as appropriate to the season and amount of growth. Do not over-stock to avoid sward damage and poaching. Rotating grazing round different fields or sub-dividing fields is a good way of preventing over-grazing and allowing the sward recovery time. Aim to keep a sward height of at least five centimetres through most of the grazing period, and not less than two to five centimetres at the end of a grazing period. 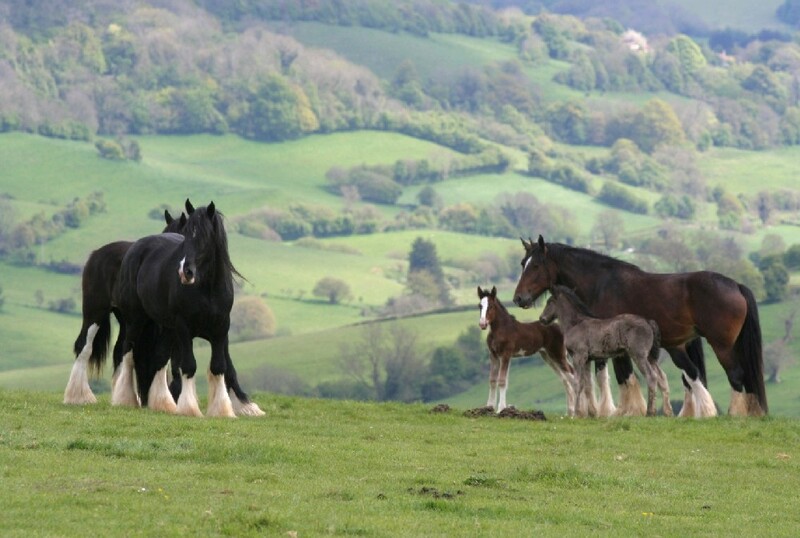 Remove animals from pastures if the ground is very wet or waterlogged as their hooves will very quickly destroy the sward and churn up the ground. Such poaching destroys the sward and opens it up to invasion of problem weeds like thistles and ragwort. Top any un-grazed tall growth in pastures with a rotary or flail mower (or a scythe) each year in late June to early July. This topping will help keep weeds like thistles at bay, and even up the sward, inhibiting tussock formation from grasses like cocksfoot. Note: If you have nesting birds using the pasture delay topping until they have fledged in late July. Chain harrow in early spring as soon as the ground dries enough to even out mole hills, remove dead grass and reinvigorate the sward. Over-seed any significant bare areas. These grazing mixtures can be used to produce a hay crop from the second year onward if required Shut up the pasture removing livestock from spring through to midsummer. Take a hay cut late June/July. After the hay crop has been removed return livestock to graze the aftermath. You can order any quantity of this mixture from 0.1kg up to 1000kg. Please contact us if you require more.